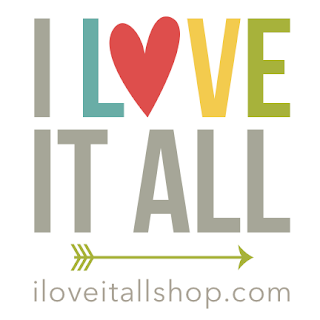 If you've been hopping along on the LimeTreeFruits Pre-Order Party, welcome to I Love It All, I'm so happy to have you here! 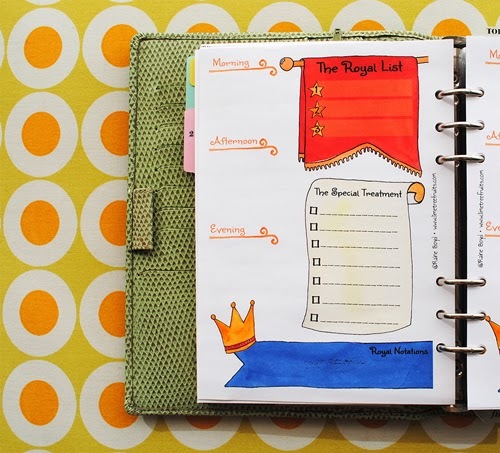 Now let's take a look at the colorful, fun and creative planner pages Raine has designed for 2014. No matter how you prefer to plan: weekly, monthly, with a simple To Do list or by dividing your day into segments, the LimeTreeFruits printables will allow you to stick with your tried and true method, or give you the tools to try out a new system and perhaps find something new to love. 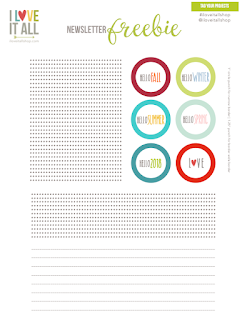 Here's where it gets really exciting...enter below to win the 150+ page planner printable set. You read that right, over 150 pages of planner cuteness with endless organizational options. The giveaway ends this Friday and the winner will receive their LimeTreeFruits planner pages directly from Raine! These pages are making me drool! I am sold on them so even if I don't win I am going to have to buy them! 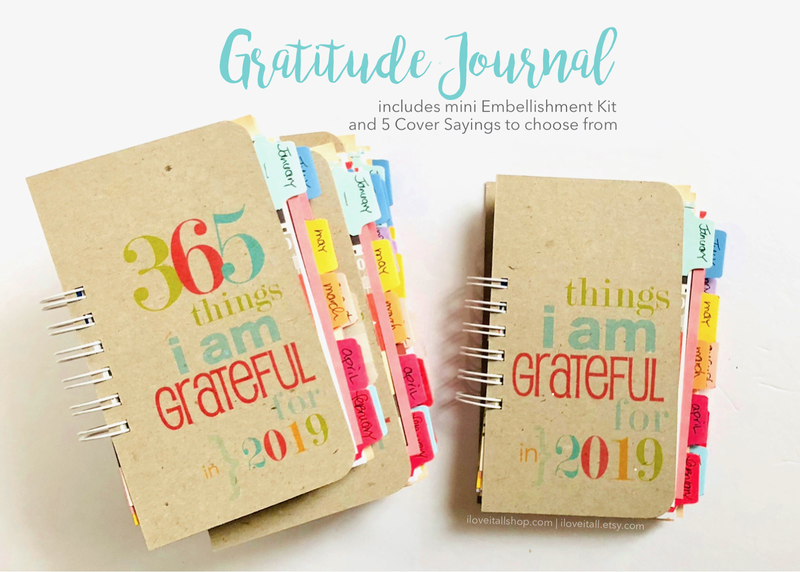 I use a Daytimer and these beautiful pages would make it so cheerful! Love these - fingers crossed! Just getting started in this kind of planning! Would LOVE a head start like this!! Her designs are so beautiful! I would love to win this set! I haven't bought a planner for next year yet and this set is cute! I'm a Filofax-er and I'm gonna use the been-out-of-stock-for-centuries personal size purple Malden which I just purchased last week and am impatiently waiting for it to arrive from UK this week. Been searching high & low for it & I'm glad I finally found it on eBay. Phew! Can't wait to use these pages designed by the oh-so-talented-I-wish-I'm-like-her Raine! Love these! I use my own homemade planner, but this one is much prettier! Very cute! Thanks for the opportunity to win! The end of boring black and white planners is here. This one is so cute it's almost to nice to write those boring appointments in. I'm new to this whole planner thing though I've been a calendar user for hundreds of years! I'm also a frustrated artist and LOVE (sayin' it again...LOVE) the colorful and creative LimeTreeFruits design by Raine. Thank you for the chance to win! Love this planner! I just started using an A5 filofax earlier this year and can't remember how I coped without it. I'm trying really hard to win this planner. It would make me sooo happy!!! Currently I'm using a Mead 2013-14. Hope to win this one! It's beautiful!! I plan using my a5 filofaxes and a number of notebooks - each dedicated to a different area of my life. I have a Filofax. I try to decorate them as good as I can... But I would really love to have this lovely pages instead. These pages are so bright and happy. I feel inspired looking at them. I am looking forward to having these beautiful pages in my organizers. So beautiful! I love the watercolor! Filofax is what I am using. And these colorful inserts are what I need now!! This planner is so adorable! What a cute way to keep your year in order! I'm loving this blog hop, it's such an opportunity to discover more gorgeous blogs that I didn't know before - only problem is I don't actually *need* more things on my RSS reader! I love Raine's inserts, but also love the artwork featured in this blog, the the Etsy store is gorgeous too. what else do you do with them..but LOVE THEM! I feel the same as a lot of people, I will have to buy these hot lil inserts if I don't win. 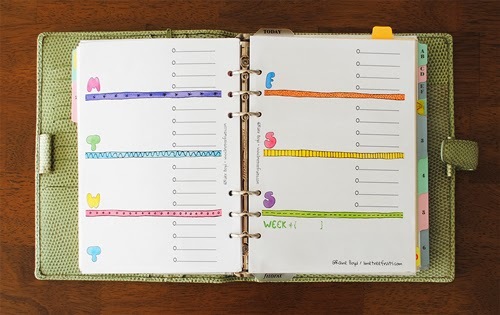 I currently have a BlueSky planner from OfficeDepot - but I want a pretty bright colored one! I love these! So pretty and colorful! I used to plan digitally but i've been using my malden Filofax since April '13 and i love it! I've been using planners since the 80's, but started using a FIlofax just last year 2013, but I have always been a fan of paper planning even with all my tech gadgets. Paper planners rule and these pages will be fabulous!! I buy special journals and each page is a new day. I find it works well for me. Can draw or tape in papers if need be. 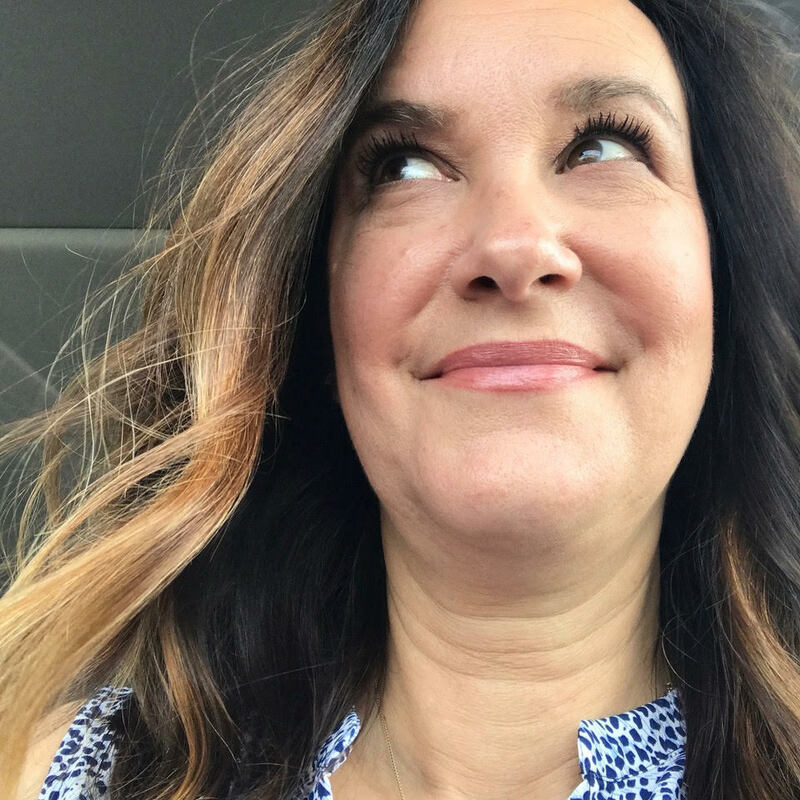 I found your site through instagram and I am hooked! I love the use of washi!! I've just been using free printables from the internet. I use a filofax. Currently a pocket sized finsbury in purple but also have a personal sized blossom for next year! All thru school I used a paper planner (local favorite was from a store called Chandlers - I still have all of mine, they are like a diary of my life!!!). But in this electronic age, I started to use my phone -- but I am a paper person, I like markers and pens and to see stuff on a page!!!! Help - I need something real!!! I use a Franklin Covey. I love Raine! I use a franklin....these would be perfect! 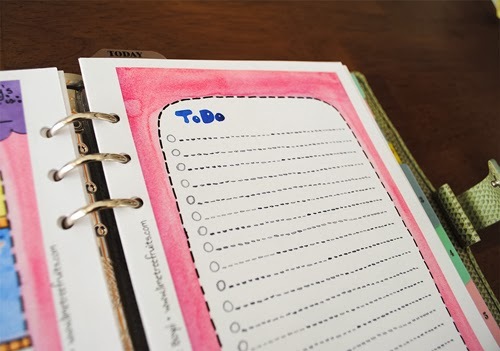 I typically create my own planner so it would be wonderful to have one created by someone else! I love these happy cheerful pages! Raine's colorful creativeness is wonderful! I would LOVE to own one of her planners!